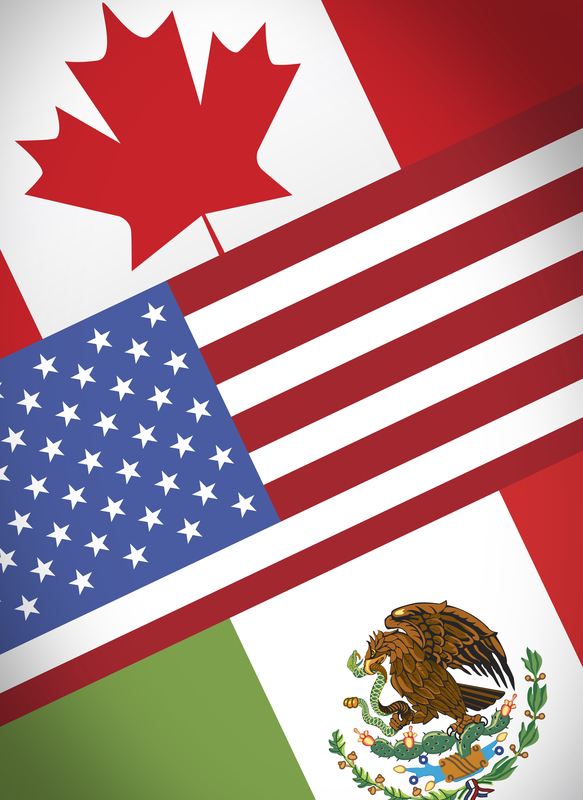 NAFTA Is Dead – Long Live the “U.S. – Mexico Trade Agreement” in Principle? Cheers to Lower Federal Excise Taxes on Imports of Beer, Wine and Distilled Spirits! To these ends, Miller Proctor Law endeavors to earn the trust, respect and loyalty of our clients, and approaches client needs with honesty, integrity, respect, fairness, courtesy and diligence.